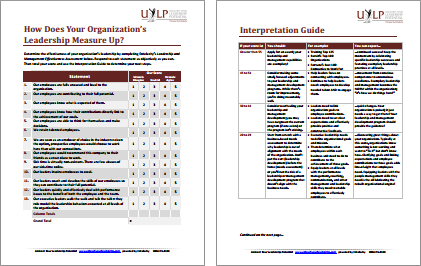 How Does Your Organization’s Leadership Measure Up? 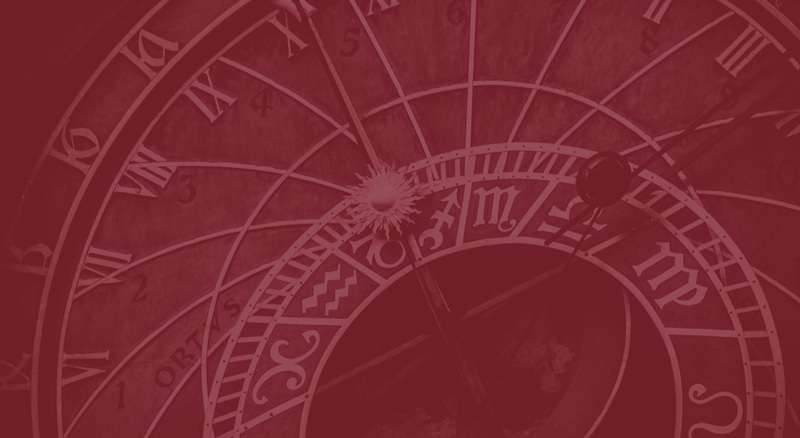 Determine the effectiveness of your organization’s leadership by completing Entelechy’s Leadership Effectiveness Assessment in one of three ways. Each assessment can be conducted company-wide or department-wide, revealing actionable insights. This assessment allows you to see how your team's leadership capabilities compare with hundreds of others who’ve completed the survey. This is a great way to quickly measure the effectiveness of existing leadership development initiatives and identify areas for improvement. Contact Entelechy to conduct the online Leadership Effectiveness Survey within your organization free of charge. This is the best option for those who want a thorough evaluation by an independent third-party. We'll provide a realistic starting point for moving forward. View/download this valuable document to share with colleagues at your organization. This handy reference tool can help guide internal discussions about existing leadership development initiatives and help provide a strategic framework for future programs throughout the planning process.